As someone with combination acne prone skin finding the perfect foundation can be a bit tricky. 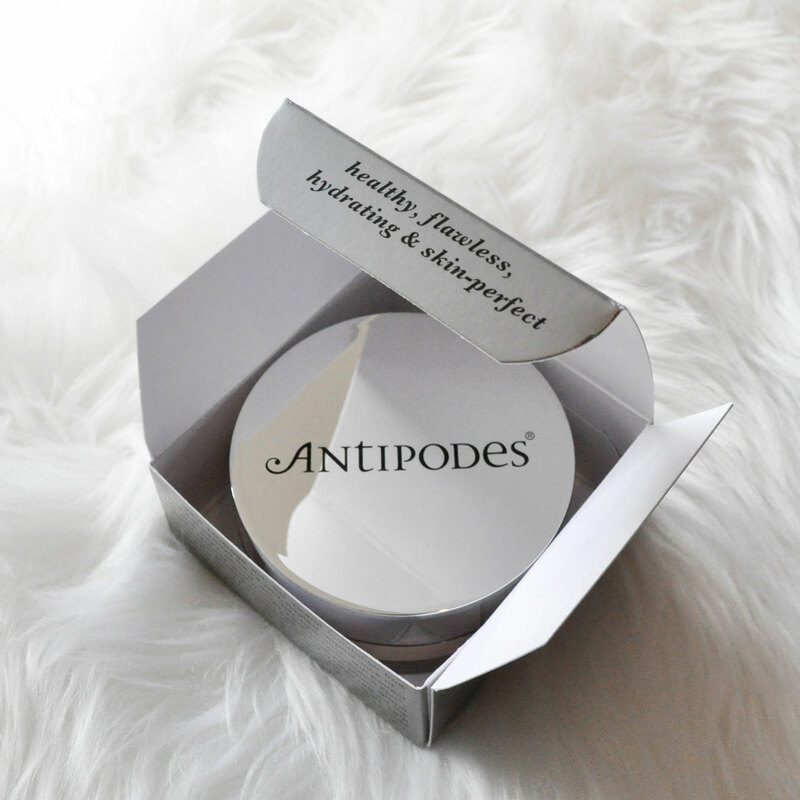 I have been using Antipodes mineral foundation for a while now and I am blown away by its quality. It is packed with antioxidants that are sourced from the sauvignon blanc grape seeds and the skin of the super fruit kiwi, together with earth minerals they help balance oil production and skin affected by rosacea and acne. 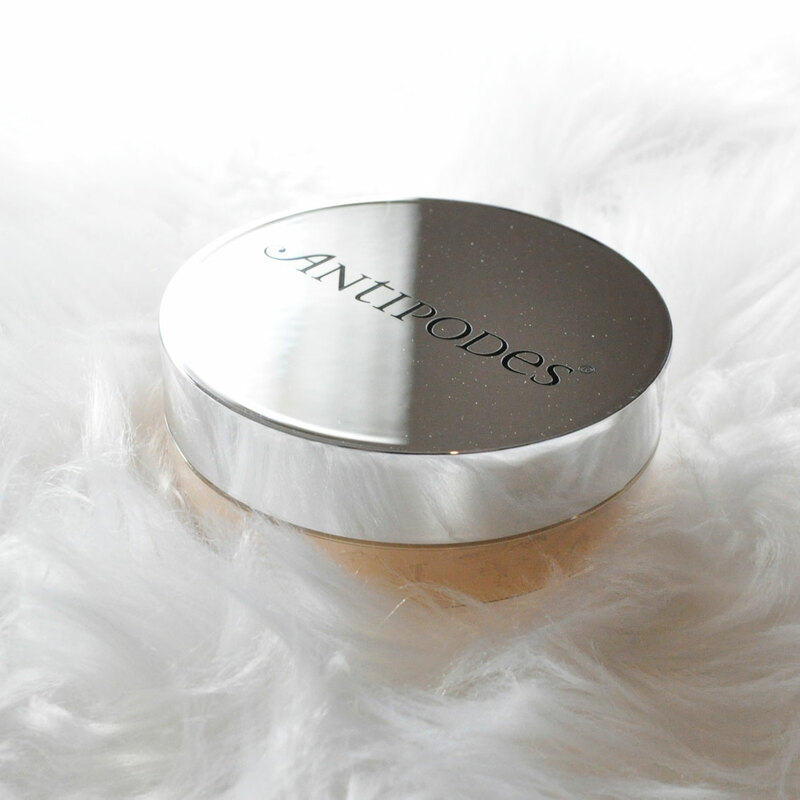 If you have sensitive skin I would suggest to give your regular foundation a break and give this mineral foundation a go, it is suitable for all skin types and conditions and I find it helps reduce my acne and speeds up the healing process. The colour I picked is pale pink which is a superb match for my light skin with neutral undertones. It is a gorgeous natural looking shade and it feels silky smooth on the skin. 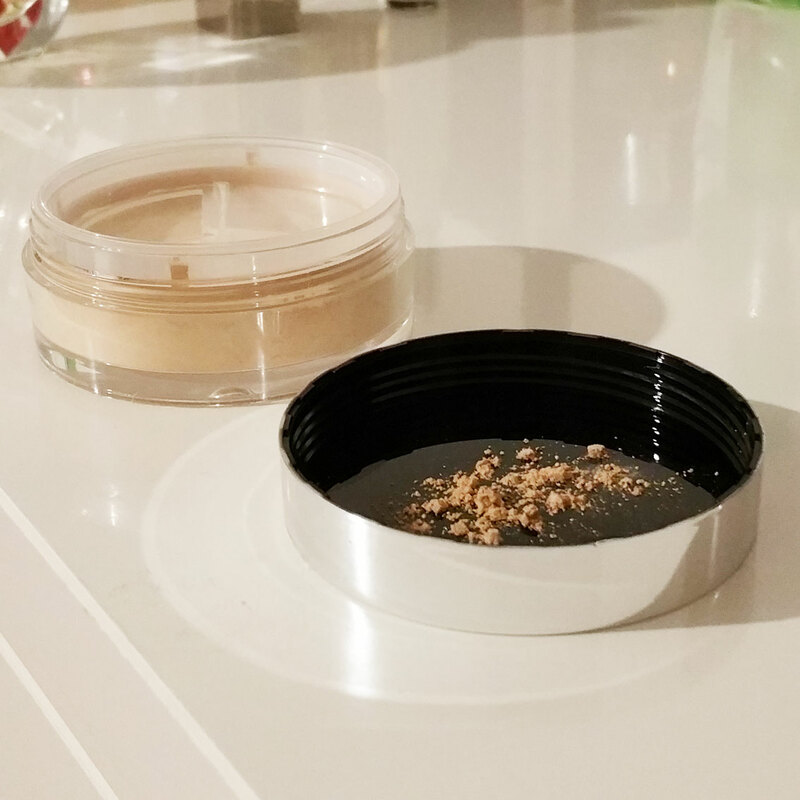 The packaging is very sturdy and has a luxurious feel, the lid is mirrored and wide enough to tap the finely milled powder into it and swirl the Kabuki brush around. 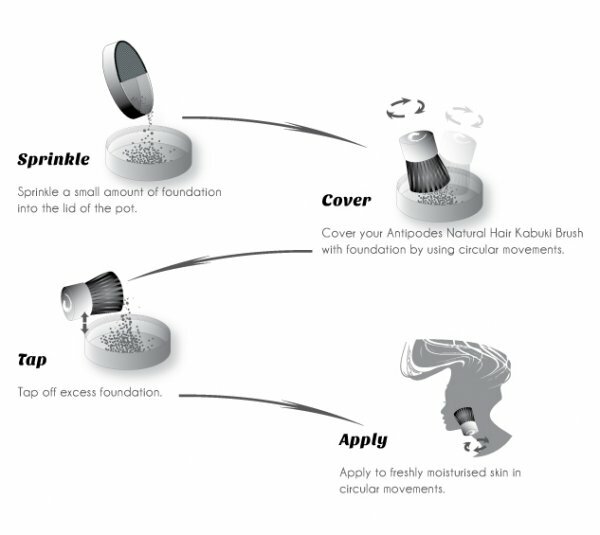 It also has a twist mechanism which allows you to dispense the perfect amount of loose powder. This handy tab is designed to prevent waste and mess, which makes it perfect to pop into your makeup bag. 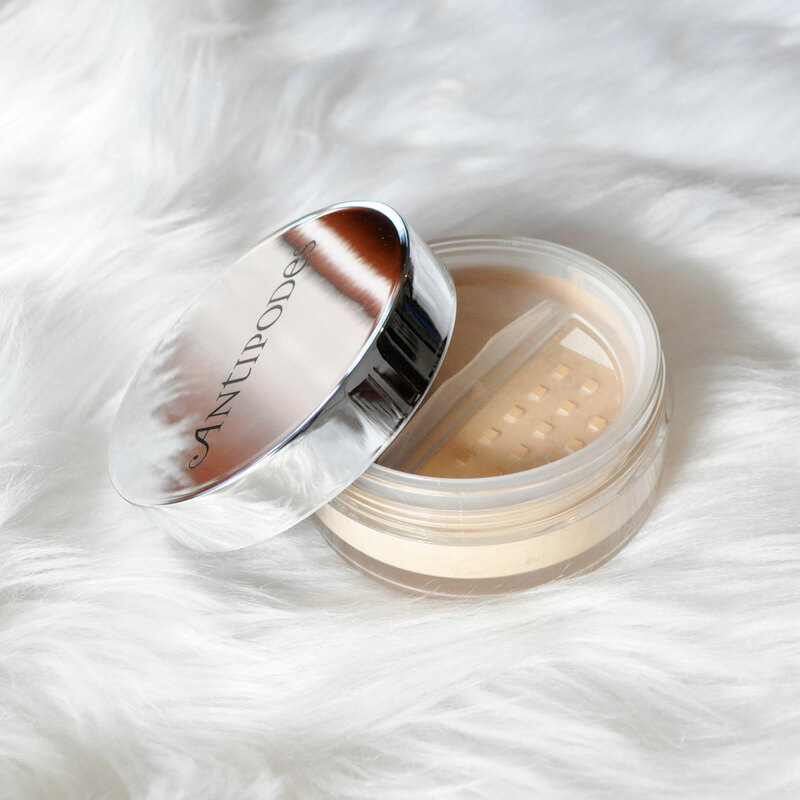 The coverage is light to medium, it is buildable and easy to layer without feeling heavy or looking cakey. It has a smooth flawless semi matte finish that simply blends into your natural skin. Be sure to always use a primer to prolong the wear of your makeup and help even out your complection and reduce the look of large pores. 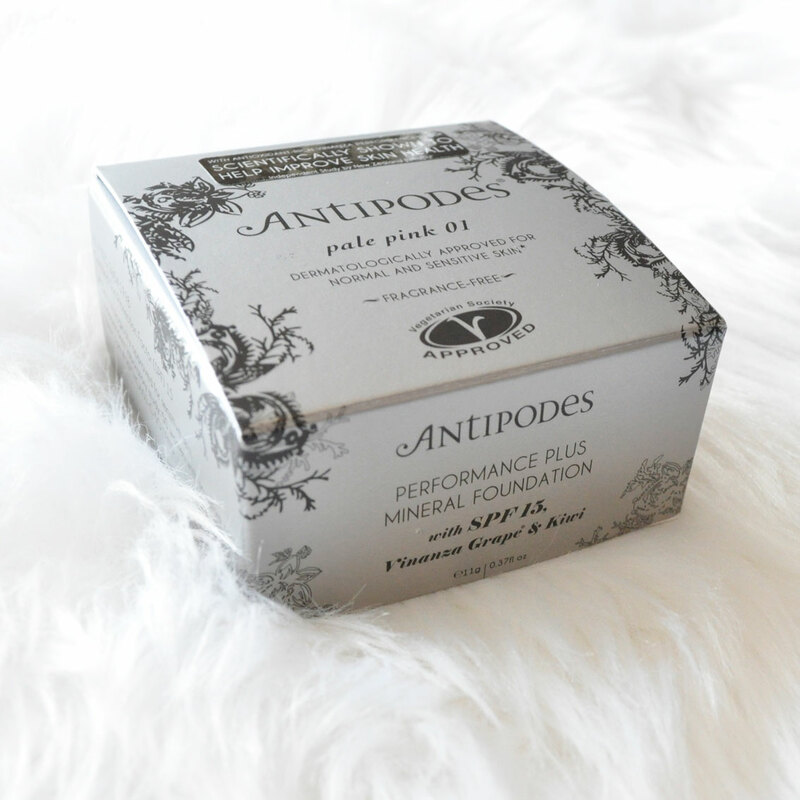 This mineral powder is vegetarian and dermalogically approved and has the added benefit of SPF 15 that protects your skin. I’ve never used a mineral foundation before, but might consider it since cream foundations are always a mess during the summer months! Lovely post. Thank you very much! This foundation has great buildable coverage and of course a primer beforehand and a setting spray after always helps! Hey Fabulous!✨I’ve just nominated you for an award🏆 so head on over to my blog and check it out ! Congratulations and thank you for nominating me! Girl I’m from Perth too! I love seeing Perth bloggers around! I really want to try the foundation when I first heard about it, and after reading your review that feeling has intensified however they don’t have my shade! Your review was so detailed and helpful, I loved it! This sounds so lovely and the shade looks awesome! !